Decision time is drawing near for Olympic rosters to be announced for the Sochi 2014 Olympics. There is a deadline of January 7 put in place by the IIHF where the rosters must be finalized, save only for injury replacements. The United States made their announcement before the deadline, at the NHL’s Winter Classic, and the talk of who’s in, who’s out and possible inclusions and ommissions for all countries has intensified. Debates around which team is stronger, who has more depth and where the most firepower is rage on. Which teams will be favoured and who is the most exciting to watch. While some teams possess deeper and more talented lineups than others, one thing has become abundantly clear; and that is most teams have the goaltending talent to steal a game for their team. At least 8 of the 12 participating teams have a goaltender or two that can steal a game or at least a point from even the most powerful offensive attacks in Sochi. While teams like Canada, United States, Russia or Sweden may be favourited, and rightly so, it would be no surprise to see another nation jump out with an upset of one of the aforementioned. They may have the most talented rosters, but you would be hard pressed to say definitively they have the best goaltending to carry them through. As we all know, goaltending can make or break a tournament. Over the past few Olympic games, the goaltending as a position has continued to improve around the world. With the game becoming more global, there are far more talented netminders than before. Of the 30 NHL teams, 26 of them currently have a European goaltender on their roster and more than half are the team’s No.1. In the last eight NHL seasons since the 2004-05 lockout, the Vezina Trophy has been handed out to six different goaltenders (Martin Brodeur and Tim Thomas each won twice). Of the six winners, five different countries were represented. It just goes to show that goaltending dominance is not saved for one or two nations anymore. It has been evident over the last few Olympics and other international tournaments, but it will be even more prevalent in Sochi as the depth of the position has never been stronger. Canada has and will always have depth and talent at the position, and 2014 is no different. They will be choosing from a group including Carey Price, Roberto Luongo, Mike Smith, Corey Crawford, Jonathan Bernier, Martin Brodeur and a few others. Certainly as good as anyone, but not alone as a goaltending super power as they once were. 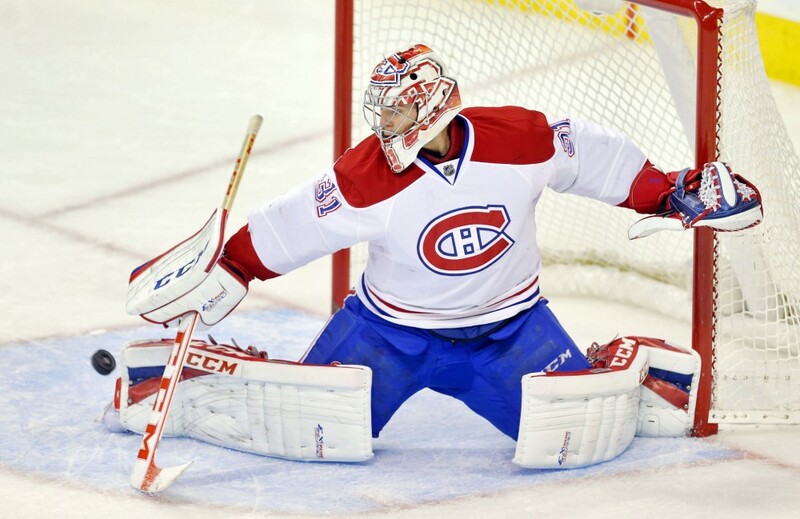 The United States have already named their trio of Ryan Miller, Jonathan Quick and Jimmy Howard. Miller is the Vancouver 2010 MVP and Quick a 2012 Con Smythe Winner and have both shown they can carry a team to additional wins on their own. So three goalies named to USA Olympic team are Ryan Miller, Jonathan Quick and Jimmy Howard. Europe’s contingent of countries are just as well off with hockey powers like Sweden and Russia boasting impressive names of their own. 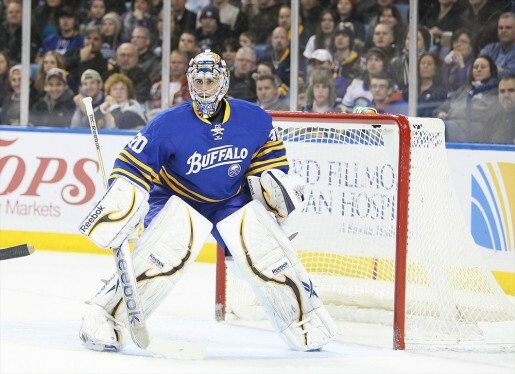 Sweden will have 2012 Vezina winner Henrik Lundqvist and young stars Robin Lehner and Jonas Enroth. Russia has it’s own Vezina winner in 2013 recipient Sergei Bobrovsky. 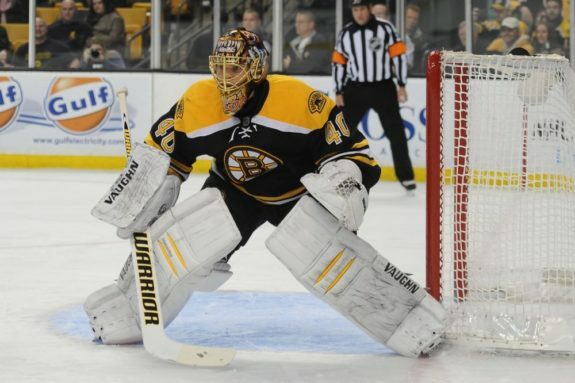 They also have the option of Semyon Varlamov, Evgeni Nabokov and Ilya Bryzgalov, not to mention KHL netminders like Konstantin Barulin and Alexander Eremenko. Finland is a country that knows the value of goaltending all too well, as they rode Miikka Kiprusoff and Niklas Backstrom to a bronze medal in 2010. It’s unlikely either of them will be back in 2014, but Finland may still have the best pool of goaltenders to choose from. The front-runners at this point are Tuukka Rask, Antti Niemi and Kari Lehtonen, but they also have Antti Raanta who is 10-1-3 for the Blackhawks waiting in the wings. That doesn’t even include Pekka Rinne, who is recovering from hip surgery and likely would have been the team’s starter. The elite goaltending does not end with just the upper echelon teams as those that are perhaps a slight tier below also possess the capability to compete with the best goalies. Czech Republic will have Ondrej Pavelec and Michael Neuvirth, Slovakia will have Jaroslav Halak and even Switzerland will have Jonas Hiller starting for them. All of which are capable in a one game situation of stealing a game or point from a better team. No longer can you say that a certain country has the dominant goaltending or even narrow it down to two or three nations. Even in the prospect ranks, those who are just starting their pro careers, there are a number of potential star goaltenders coming through from a number of different countries. Goaltenders to watch for in future Olympics include Jacob Markstrom (Sweden), John Gibson (USA), Malcolm Subban (Canada), Martin Jones (Canada) and Andrei Vasilevski (Russia) just to name a few. More often than not in an international tournament, there is at least one significant upset along the way, usually due to a spectacular goaltending performance. We saw in in Vacouver 2010 when Slovakia upset Sweden and then eventually lost a close bronze medal game to Finland. In Turin 2006, Canada was beaten in the quarter-finals and ended up finishing 7th, and before that in 2002 it was Belarus who knocked out Sweden in the quarter-finals. 2014 will likely be no different, it will just be a question of who and when. The game itself has gotten bigger, faster and more global, and while the top teams have more overall depth and talent and are rightfully favoured, it’s goaltending that can be there difference in playing for gold or an early exit.